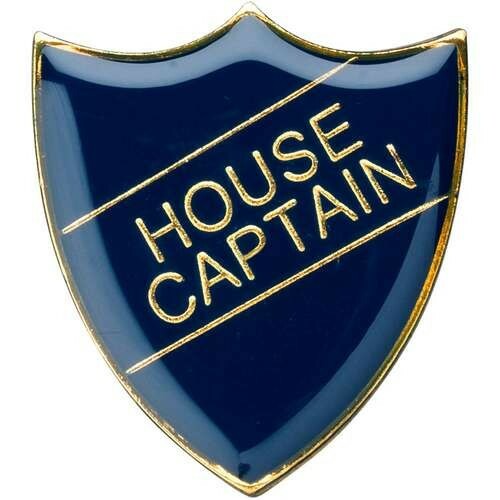 This badge is perfect for the House Captain at school. It comes in four different colours which are Blue, Green, Red and Yellow. The size of this badge is 3cm. 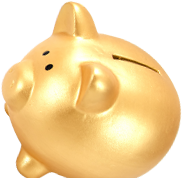 If you buy 5 or more in the same colour you will qualify for one of our special discounted prices. For more information please call or email us.